Electricians in St Albans, AL4 8LJ. Covering Stevenage and all surrounding Hertfordshire areas. 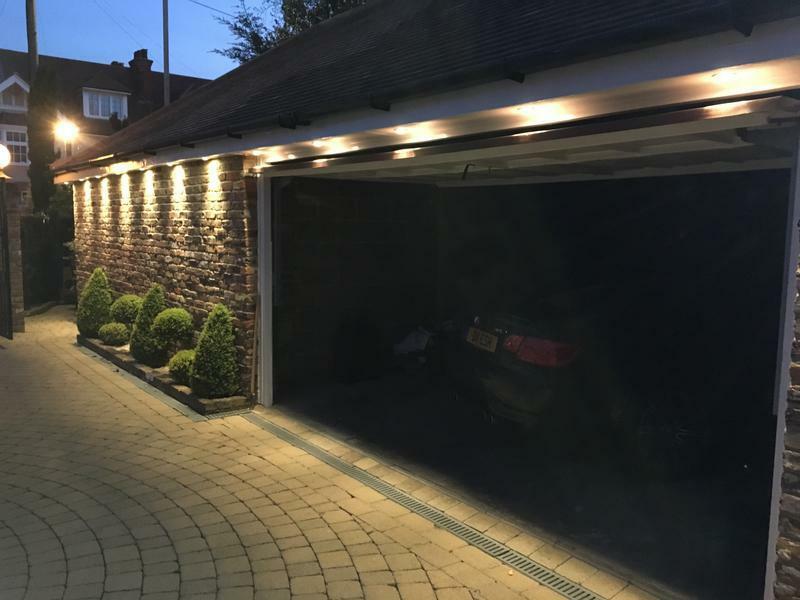 Image 1 - LED spotlights inside garage soffit. 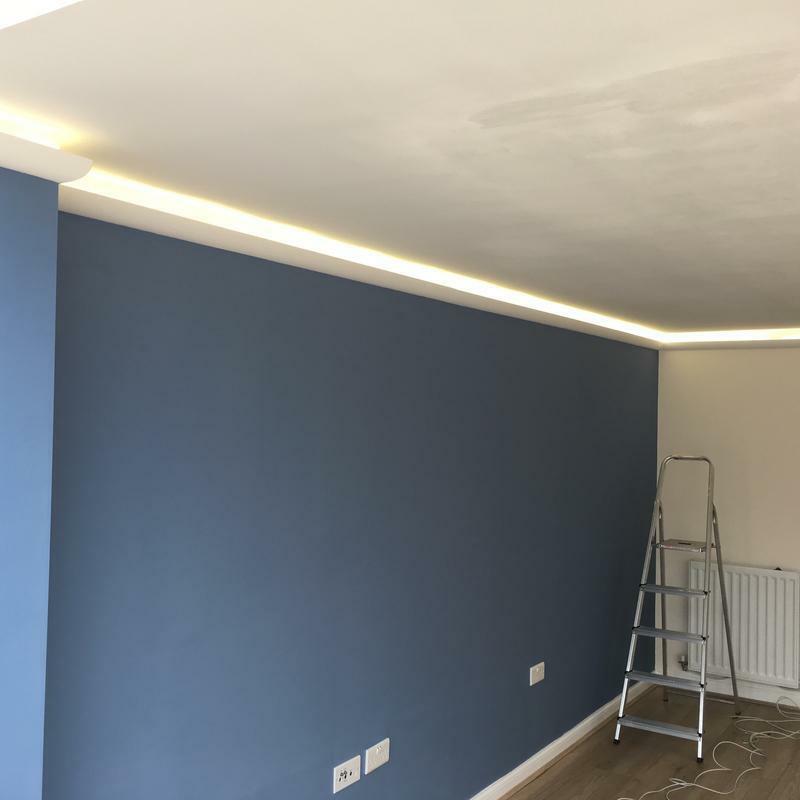 Image 2 - LED installation inside of coving. 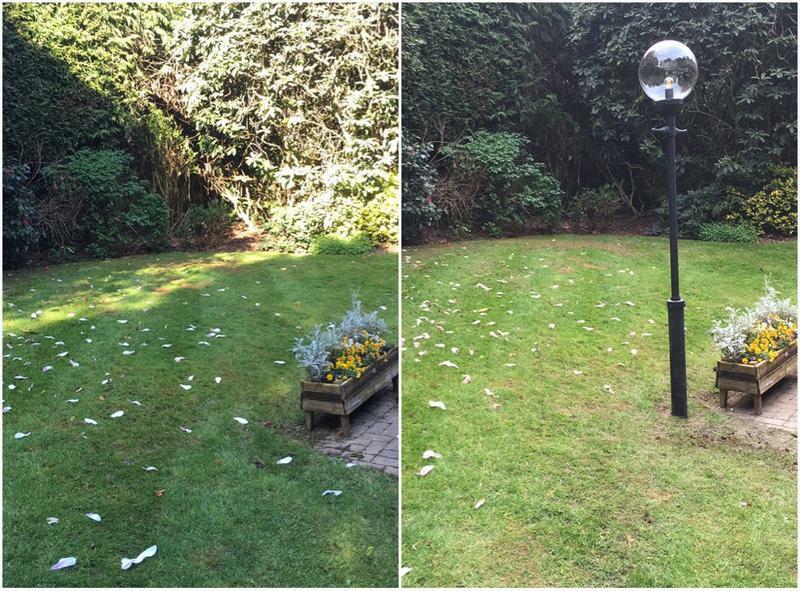 Image 3 - Installation of lamppost in garden. 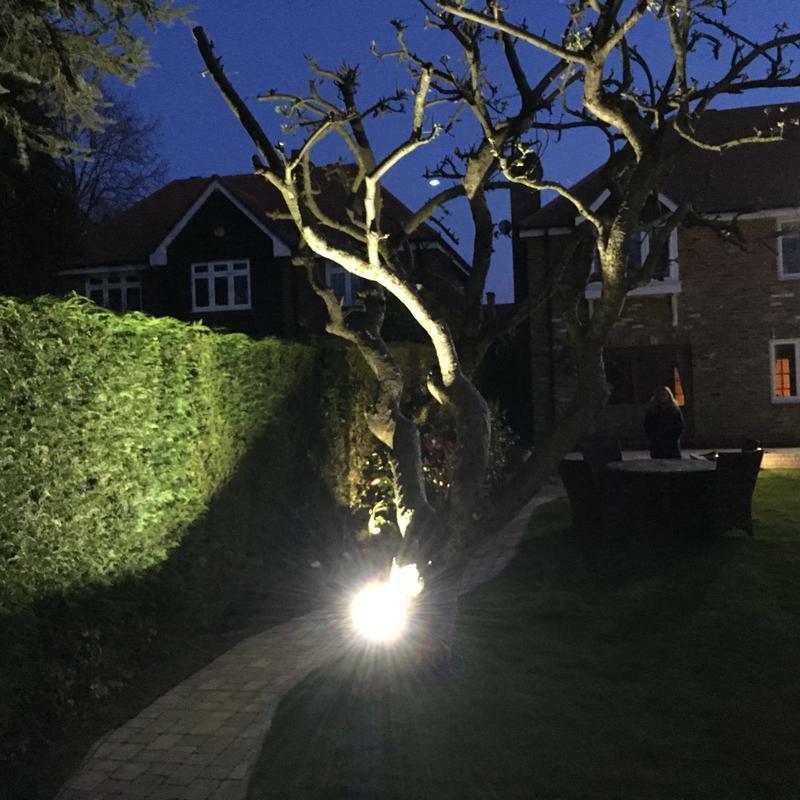 Image 4 - Installation of tree LED flood light. Image 5 - LED spotlights inside garage soffit. 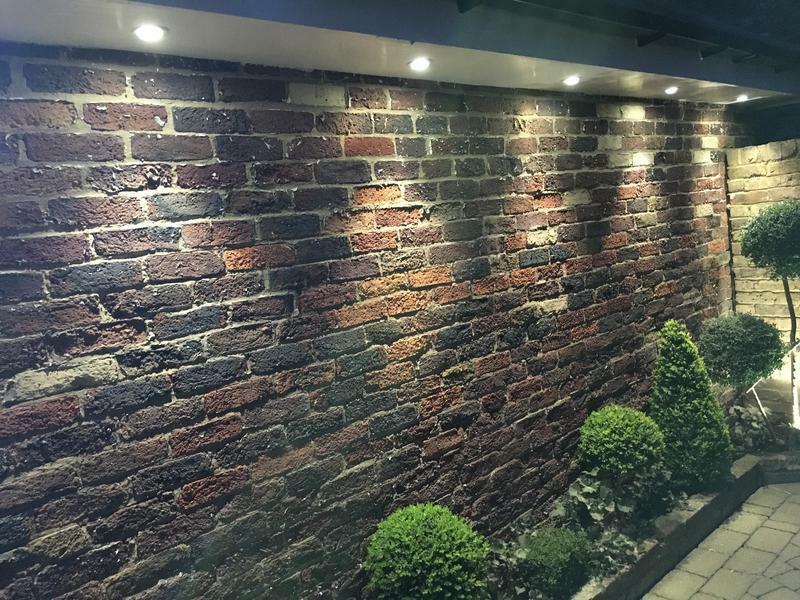 Image 6 - Before and after LED installation. 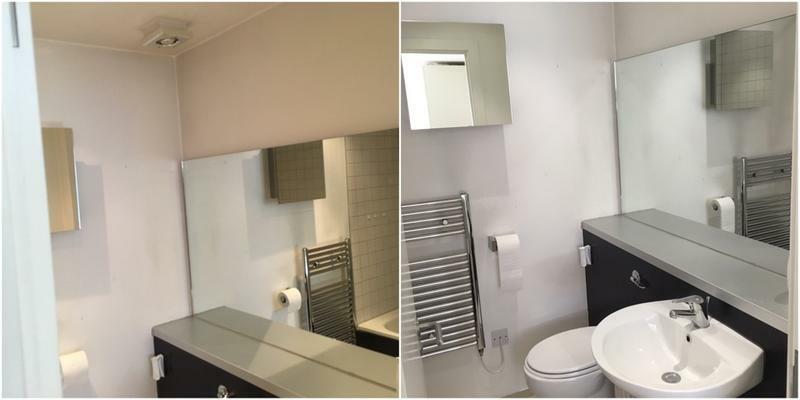 "Michael completed a whole rewire of our house. He offered helpful advice throughout and was very trustworthy to leave in our house, always felt at ease with him being there. He carries out his work to a high level and we are very grateful for his work in our new home! Thanks so much Michael! :)"